99 Smart Cities, and an investment of Rs. 1,91,155 of which 80% funds are being spent on a mere 9% population of a city in the Area BAsed Development component of the project. Housing for all by 2022 of which foundation lies in concept of slum free city. Is this how we are heading towards an inclusive, participative and cohesive urban development? With 6 major Urban infrastructure development and housing schemes coming to the half mark of its implementation and targets still looking far away, the Parliamentary Watch Report 2017 (PWR) prepared by a civil society organisation working on the issues of Housing, Basic Services and informal workers in a right based perspective, brings forth the important aspects of urban issues in the legislative context. This report is an evaluation of questions raised in Parliament to Ministry of Housing and Urban Affairs in both the houses during all three sessions. It was a very busy year for urban phenomenon in the central legislative houses. Firstly, the merger of two different ministries, ie Ministry of Urban Development and Ministry of Housing and Urban Poverty Alleviation into one which is Ministry of Housing and Urban Affairs in the mid year and the two changes in the minister portfolio with the incumbent minister becoming the Vice President and then the change of portfolio of minister from cabinet ministry to independent charge. It is to be understood that Minister of State (Independent Charge) is different from a Cabinet Minister who is the authority of a particular ministry or Minister of State. It is very important to conceptualise the current urban issues with questions asked, replies received, members of parliament who ask these questions, focus area of the questions and the most important whether the question was starred or unstarred. Conceptualisation is a tough task and this report helps us go towards there. Of 26014 Questions raised in parliament in total, a mere 2.95% (768) were addressed to MoHUA (which was earlier MoUD and MoHUPA) and among which approximately 70% members who raised the questions were from ruling alliance at the centre. The report broadly focuses on the implementation gaps on the ground, which in itself is a subjective matter. Along with implementation gap, major focus has been given to the sanction-received-utilised gap of all the schemes. The success of any scheme (especially SBM, PMAY and AMRUT) is in question as the target set for a scheme and the pace with which work is being done is very different. The close analysis of the report and looking around at other subsequent studies done by different organisation brings down four important facets on which we need to understand the Parliament’s relation with urban issues. These facets can broadly be described in the context of political economy of urban schemes. The most important facet is the development paradigm that these schemes have been evolved in. The politics of economy is another important facet where the report focuses on. 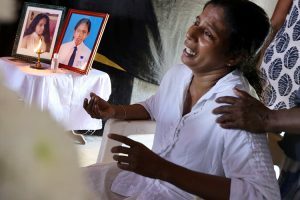 The regime based political ideology and its effect on implementation of these schemes is another facet and the place of vulnerable and marginalised social sections in parliament is the last. The development theorists and practitioner around the globe has continuously been deliberating on the paradigm shift which urban development around the world. This has also given birth to the new urban agenda. This new agenda talks about inclusion, and participation. But the actual agenda has been very different in last 3 to 4 years, where Urban spaces have been looked as change and reform laboratories. Following the same line where private players have been included in the reformation projects in cities. Along with private players, inclusion of capital centric schemes which may reap profit in coming future have also been brought in to the picture. For an instance, the HRIDAY is about conserving the heritage and cultural capital but projects in the schemes have focussed more on generation of revenues through cleanliness and tourism. New definitions and newer concepts have been created to cater the client based urban development. Citizens are turning out to be the new clients now. Sponsoring welfare of people to the private players is the new paradigm. The Smart city project is the most important of all, where citizens have turned into clients and client based projects are being designed. State is sponsoring private players for this client based tasks. This development paradigm can be easily explained through the marxist thought of Dependency. 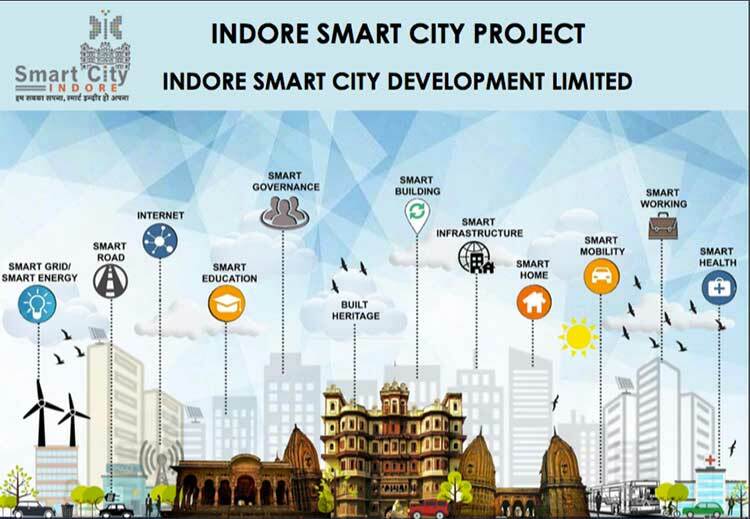 Smart City Project is receiving heavy foreign funding, and several cities are signing MoUs with foreign cities for development in partnership. The Metropolis-Satellite relationship between cities are coming into life with these schemes which PWR brings forth very nicely. As said earlier the current regime focuses on the amalgamation of Culture and Capital. They are publicising it with rhetoric. The ontological stand of present regime is very confused between the conserving cultural and capital based modernity. The fall of myths and conservative practices is the rise of modernity but this regime is confusing these two. Rather they have presented this confusion in clarity with the help of their control of economic practices. They are investing on creating a new culture where everything is turning scientific except the thought process. They are using science against scientific. 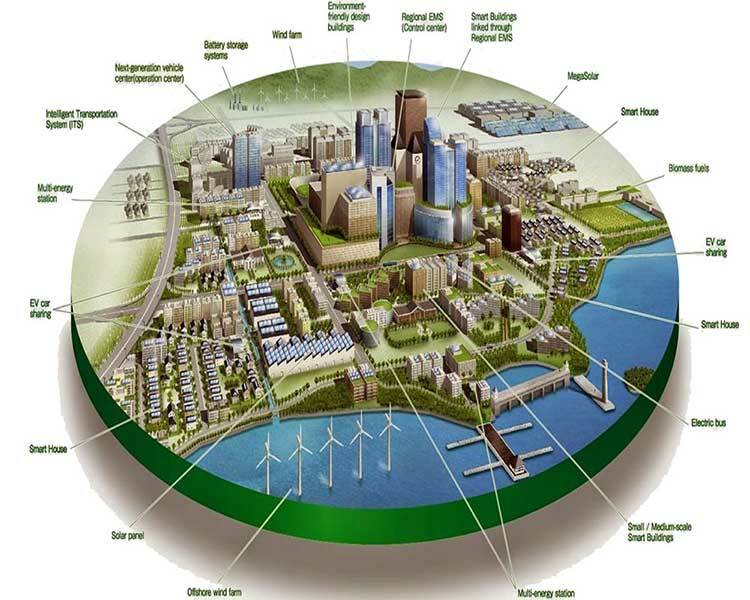 The creation of smart city concept but not putting any scientific definition to it. Naming a scheme AMRUT which in english means “nectar” which is a liquid used for immortality, similarly the guidelines of scheme focuses more on sustaining the development practices with society. It focuses more on basic services which are important for life, like ‘amrut’ which is important for life. But it has been limited to the flow of funds and actual work is absent on the ground. It is being implemented in 500 cities in India and the structural arrangement is so cumbersome that the funding never gets enough for the actual development. The difference between requirement, sanctioning, release and utilisation is the politics of economy for these schemes. This is the most important finding of PWR and it raises some serious question for parliamentarians. Although discussed partially earlier, the political regime is the most crucial facet to come out of the report. A government formed with complete majority in lower house and getting a huge support from public took a lot of time in creating their agenda for urban development. Then they came with 6 schemes, some new and some just brilliant name changes, but introduction of all the schemes were interesting. Swachh Bharat Abhiyan was presented as single biggest campaign towards cleanliness but what it lacked was a scientific methodology. The scheme which was initiated in a campaign mode with so much discussions and photographs became a toilet construction scheme like Nirmal Bharat Abhiyan. The targets always kept changing so was the funding and achievement. Similarly Pradhan Mantri Awas Yojana was introduced as a single biggest solution to the housing crisis in the country but what it turned out to be was another scheme for private funded slum redevelopment and providing some government sponsored middle class housing. Government never answered anything about evictions of slums due to PMAY. It also raises the question of inclusivity and integration of marginalised communities in development. The strength of women parliamentarians stood at a mere 8% in both houses, with no transgender member and a very low proportion of parliamentarians with disability. This is where a major chance of inclusion in perspective leaves behind. Due to several state sponsored propaganda there has been a huge livelihood losses in rural areas of the country increasing into urban informality. An analysis of questions raised bring forth that questions which were raised were mostly about the implementation than social impact of any project. About the author: I am Ankit Jha, a journalism graduate and Masters in Social Work. I work on the issues of Land and Housing Rights of Urban poor. To give any feedback, critique and question kindly contact me at ankitjha891@gmail.com.